To remain competitive in the continually evolving marketplace, an increasing number of brands are finding it essential to rebrand. They do this in an effort to enhance their vidual identity. For one thing, rebranding often involves a comprehensive update of the messaging, style, ethos and product offering. In reality, successful rebranding will expand your audience and revive the interest of longtime followers, hence gives your brand a new life. However, rebranding in Hong Kong is not always an easy task and comes with a couple of risks. In 2016, a couple of renowned brands rebranded in a bid to gain improved brand identity and remain competitive. Some of them did it successfully while others failed miserably. Below is a few of the best and the worst rebranding attempts by major brands in 2016. Prior to 2016, the MasterCard Logo had not undergone a major change. Conversely, the brand had undergone various changes in the way their customers buy and pay for things using MasterCard. As such, the MasterCard logo change was the first major redesign attempt by the company. 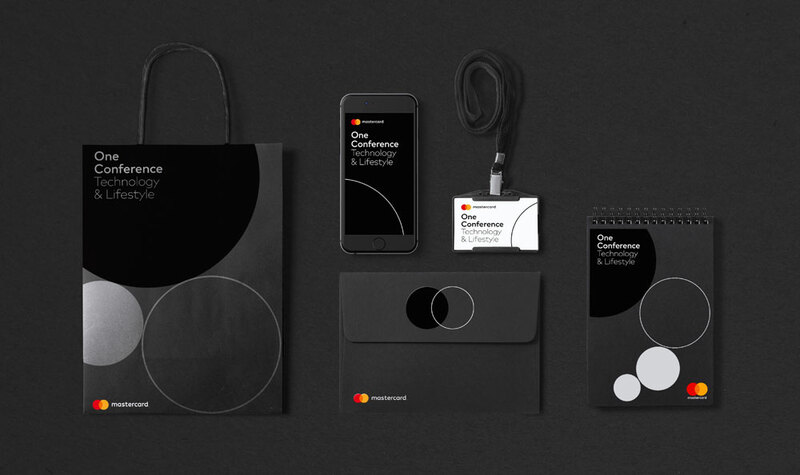 Rather than completely replacing the old overlapping red and yellow circles, Michael Bierut and Hamish Smyth decided to modernize the MasterCard logo. They only removed the comb effect initially positioned at the centre of the logo and inserted a wordmark outside the logo sign. Additionally, the logo is also optimized to work optimally on mobile, a direction that bank transactions have been taking in recent months. In an attempt to rebrand their logo, Instagram introduced an upgrade to their Polaroid icon in the form of a pared down, rainbow gradient. The new Instagram logo design featured a few clever details, such as the image, which references the evolution in photography from film-based cameras to mobile phones. The inclusion of the rainbow gradient makes the icon pop out of a sea of other icons. While many internet users were skeptical of this rebranding attempt, it has turned out to be one of the best of the year. This is probably the worst brand redesign attempt carried out in 2016. Following its release, many people disliked the logo almost immediately. To avoid the online mockery from internet users, the company later replaced the logo with one that was less suggestive. Nonetheless, this might have been a little too late because the impression had already been created in many people’s minds. According to some, the emphasis in the ‘T-P-ness’ on the logo reminds one of toilet paper. 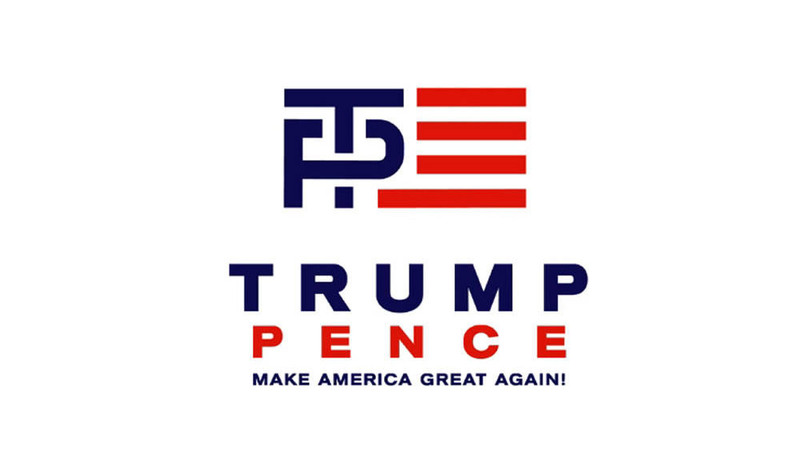 According to some logo designers, the monogrammatic aspects of the Trump-Pence Logo do not add up and it appears as they tried to combine something modern with an older design. Many internet users can attest to the fact that this rebranding attempt was a complete failure. Creating a good brand identity or improving one has never been easy. Hong Kong rebranding might seem a really arduous process without the right partner by your side. Since brands now have to promote on various platforms, they need to look impressive on the various marketing channels, such as billboards and even on mobile phones. In a bid to rebrand, some major brands succeeded while others failed. Branding Agency WECREATE Hong Kong are branding experts look no further for advice or consultation. 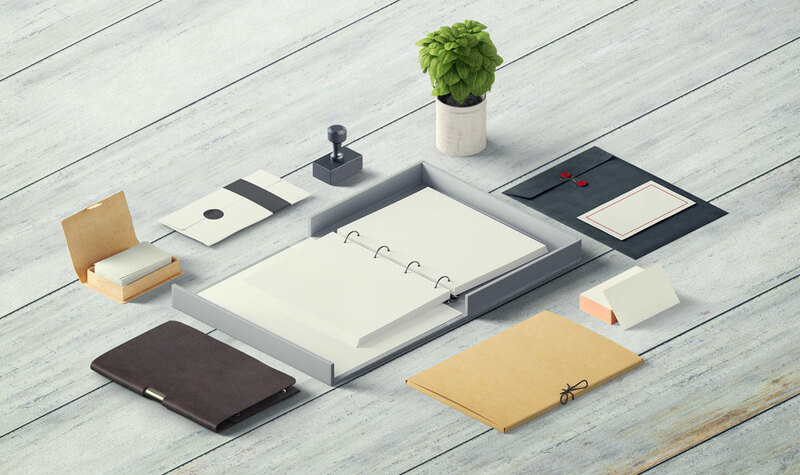 When it comes to visual branding, the options are limitless, once you know how to stand out. Investing in a proper company brand strategy is going to boost your revenue in the long-term, so it’s time to stop playing the short game and focus on where your business is going. Give us a ring at+852 2555 7220 or drop a line today and see how the right sort of branding strategy can help you advance towards your business goals.